Dunkin' Donuts wants you to enter for the chance to follow Dunkin' right up to the FRONT ROW at Country Fest 2016! Three lucky winners get front row seats! 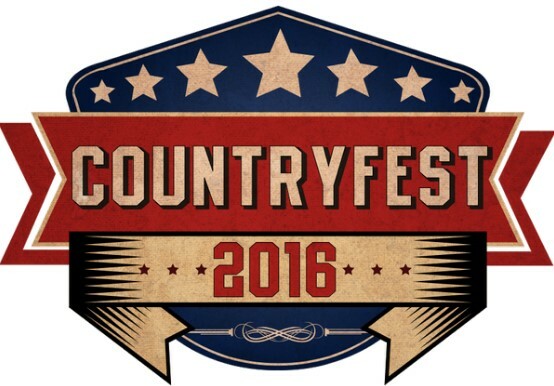 3 Grand Prizes: Prize winner will receive one (1) pair of VIP tickets (for the Prize winner and a guest) to Country Fest 2016 which will take place on July 9, 2016 at The Schaghticoke Fairgrounds. The ARV of each Prize is two hundred dollars ($200). New York, Massachusetts, or Vermont residents ONLY and ONLY certain counties. Please see the rules for details. This Sweepstakes ends on 06/09/16 and you can ENTER DAILY to win.